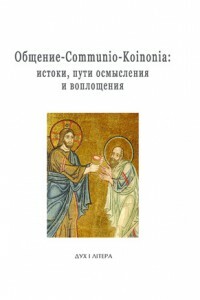 The 11th international conference “Assumption Readings” will be held on the 25th–28th of September 2011 in the Holy Assumption Kyiv-Pechersk Lavra, "Sophia of Kyiv" Historical and Cultural Reserve, the University of "Kyiv-Mohyla Academy," and St. Thomas Institute of Religious Studies. 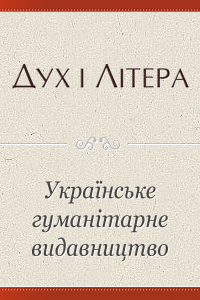 The opening is at 2 p.m. in Kyiv-Pechersk Lavra, building 45. In the most different cultures of mankind a child has been perceived not only as the object of necessary concern, but also as a source of light, warmth, gladness, expectations for a better future. In Christianity the theme of childhood acquires a quite special meaning. From a Christian perspective, the world is put in order by the Epiphany of the Divine Baby. The words of Christ addressed to adults are far-famed: «Unless you change and become like little children, you will never enter the kingdom of heaven» (Mt 18, 3). In them there is not only an appeal to humble, but also a clear indication of childhood’s own moral dignity and sacred values. The honouring of childhood and human childishness, evoked by the Gospel, is a principle feature of Christian culture, incarnated in a great number of artistic and philosophical works of old and recent time. The purpose of the forthcoming conference is to focus attention on the key problems of the theme of childhood in its modern context, to set basic landmarks of its theological, philosophical, and culturological understanding. 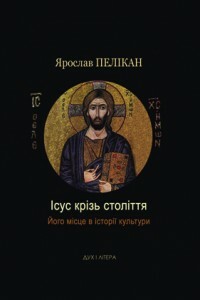 National Historical and Cultural Reserve "Sophia of Kyiv"